Ford builds a high-riding hatch, but not for America. Editor's Note: Motor1.com's Italian contingent has spent time with the new Ford Focus Active, a high-riding variant of the redesigned compact that we, unfortunately, won't be getting in the United States. In recent years, the SUV market has gone from market phenomenon to a social one. 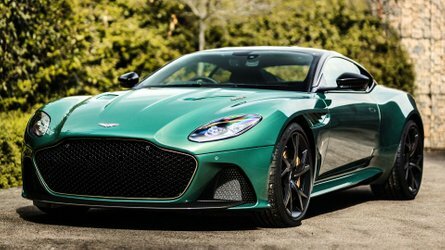 This new fashion has led to the birth of many new models, but also of high-riding variants of normal sedans, station wagons, or five-door cars. ⠀ 2016 Ford Focus RS | Why Buy? The latest to arrive in Europe is the Ford Focus Active. 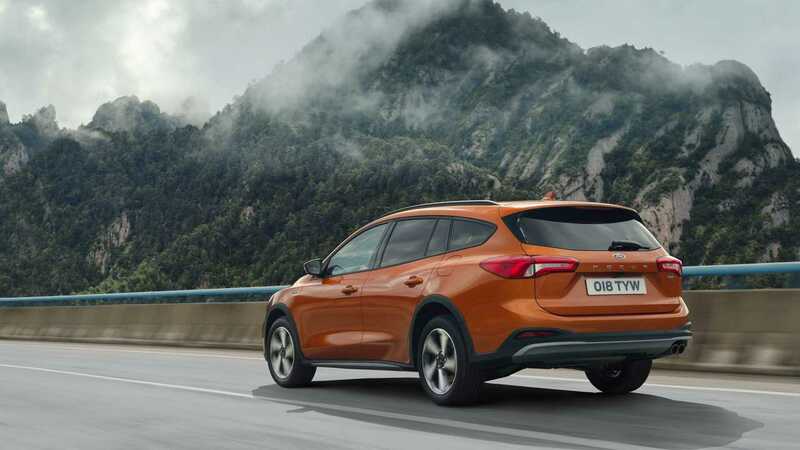 The crossover variant of the American compact wagon and hatchback completes the Active family after Ka+ and Fiesta, representing an alternative to more traditional SUVs for customers looking for a more approachable character and off-road ability that starts and stops at a dirt roads. The black grille stands out with a finish that’s also used for the window trim, the mirror caps, and the roof (the latter is also available in the same color as the bodywork at no extra cost). 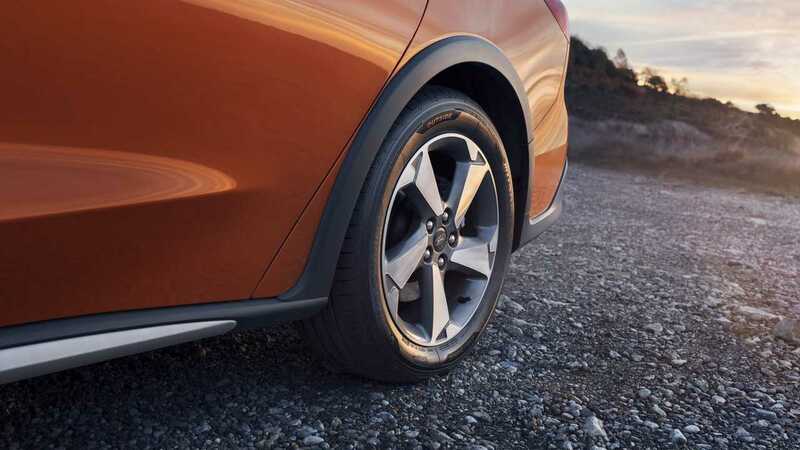 In addition, there are black plastic wheel arches and specific design of the bumpers that feature faux cladding. It looks like essential equipment, although we wouldn’t put it up against a rocky trail. In the cabin, there are minor differences between the Focus Active and other members of the model’s immediate family. The Active adds fabric seats with trim-specific detailing and blue stitching. The dashboard retains its shape, with the Sync 3 infotainment system’s eight-inch screen at the top of the center stack. Despite offering compatibility with Apple CarPlay and Android Auto, the operating system is clever enough that we never felt the need to use our mobile phone for functions such as navigation, thanks to Sync 3’s clear graphics and ease of movement between the various menus. The interior’s quality is very good, thanks to the careful choice of materials and the "solidity" of the construction. 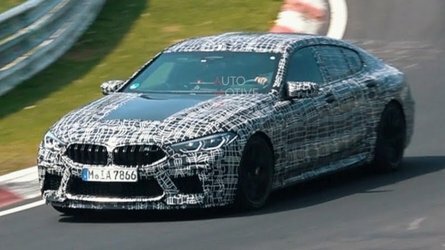 That said, there is some odd corner cutting – for example, the coatings of the rear doors are poorer than those used for the front. On the other hand, the overall comfort on both the five-door and the wagon is good. Even the backseats are comfortable, although we’d rather have a USB input than a 12-volt socket. There is also enough space for luggage, with a load compartment of 13.2 cubic feet on the hatchback and 21.5 cubic feet on the wagon. Despite its taller ride height, the Focus Active drives like any other Focus. The credit goes primarily to the suspension, which ensures neutral, but precise, behavior, well assisted by the light, communicative steering. 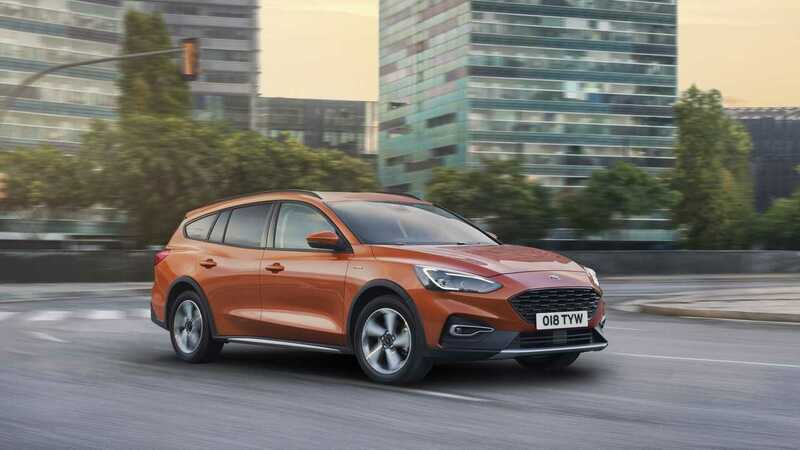 The engine for our first contact with Focus Active is the 1.0-liter, three-cylinder Ecoboost with 125 hp (American consumers may recognize this engine from the US-market Fiesta and Focus). Despite the odd number of cylinders and the small displacement, the gas-powered turbo triple pushes the car effortlessly. The flat torque curve is a charmer, ensuring easy acceleration without too much revving. That’s a big advantage in the city, where you can count on a good boost from the low rpm. In addition to the six-speed manual gearbox, an eight-speed automatic is also available. It's a classic torque converter that's fast and smooth in gear shifts, although when you put your foot to the floor to overtake, the automatic spends some time hunting for the right gear. The Focus Active adds two new driving modes: Active and Trial. 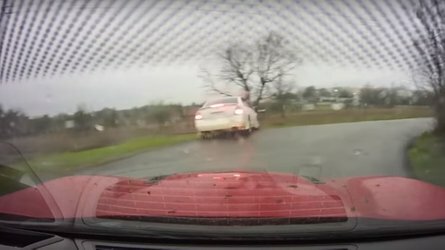 The two settings manage the stability control to suit the Focus on mud, gravel, grass, water, and ice in Active mode and on sand and fresh powder in Trial mode. 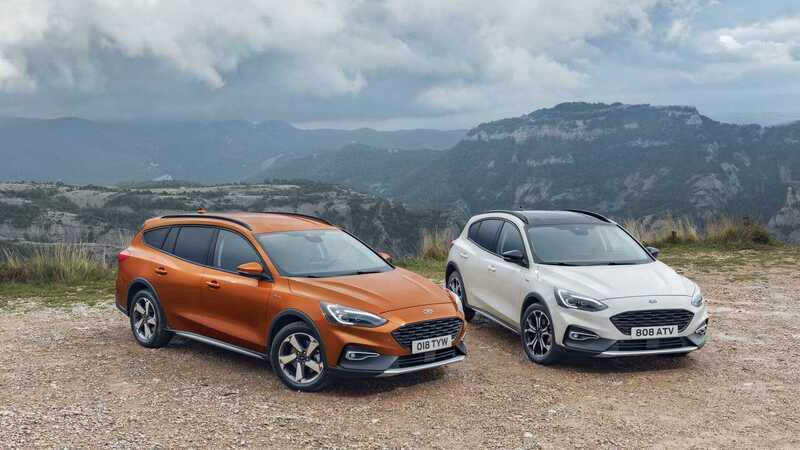 To compensate for the higher ride height, the Focus Active’s suspension is slightly more firmer than that of the normal Focus, while still remaining very comfortable. Good soundproofing filters out the din of the three-cylinder (unless you start wailing on the tiny engine) along with most of the wind noise at anything below motorway speeds. With the automatic transmission, the Ford’s Co-Pilot active safety suite is also offered as standard. It adds full-speed adaptive cruise control, automatic emergency braking, lane keeping assist with lane centering, and traffic sign recognition, along with two cameras, three radar emitters, and twelve sensors. The system ensures a competitive level of safety. 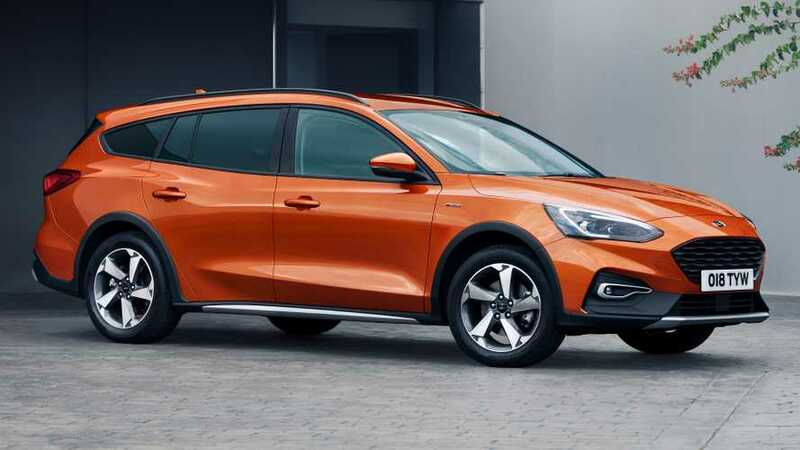 The Active version, like the rest of the Focus range, also has plenty of smart, connected technology. 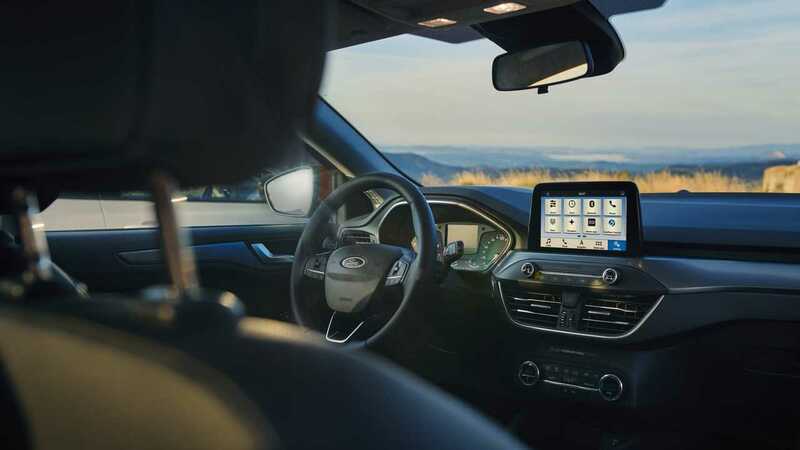 Owners can control it remotely via the FordPass app, which works with the FordPass Connect system. A modem mounted inside the vehicle ensures a 4G LTE wi-fi hotspot for up to ten devices, while also providing owners to monitor the level of fuel or oil on board, locate the parked vehicle, or even turn on the heating or air conditioning before climbing inside. 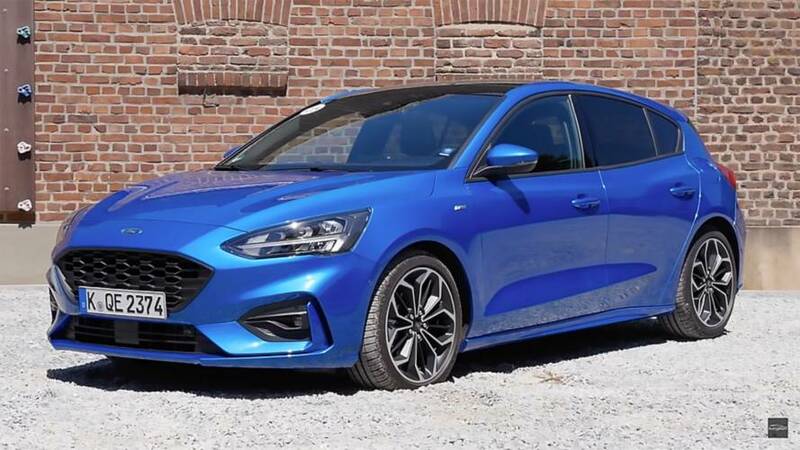 The starting price for the Ford Focus Active is €24,750 (just under $28,000 at today’s rates) for the 1.0-liter, 125-horsepower EcoBoost three-cylinder and the five-door body. That figure rises to €26,750 (around $30,000) for the diesel-powered 1.5-liter. The wagon body demands another €1,000 ($1,122 at today’s rates) while the automatic and its standard Co-Pilot system carries a €2,500 (around $2,800) premium. At the top of the range in terms of power is the 2.0-liter EcoBlue diesel with 150 hp, available only with automatic transmission. Prices start at €31,250 (about $35,000) for the five-door. 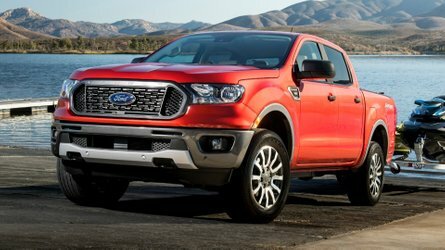 The standard equipment is good and there is a rich list of options, including the Parking Pack at €500 (about $560), for fully automatic parking or the Design Pack, with 18-inch alloy wheels and LED headlights at €1,250 (around $1,400).